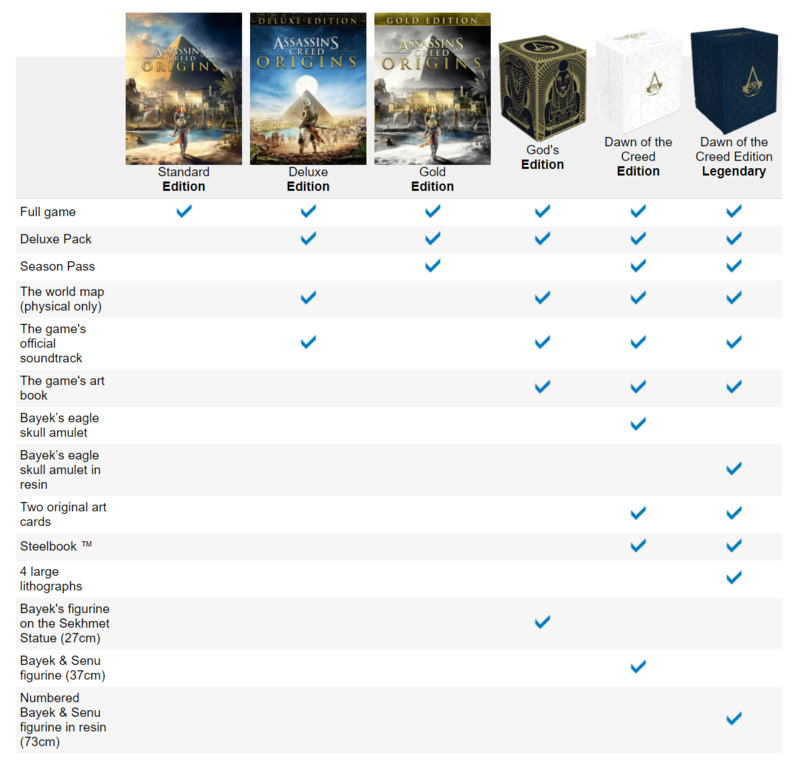 Assassin’s Creed Origins a £699.99 Version? The normal Dawn of the Creed Edition will cost you £119.99/$159.99 so that’s not so bad. you just won’t get the extra goodies the Legendary Edition will set you back on. Will I be getting this? No. I won’t be, I’ll just be getting the standard edition and probably a season pass down the line. E3 Games I’m looking forward to!